Rachel Kyte is Chief Executive Officer of Sustainable Energy for All (SEforALL), Special Representative of the UN Secretary-General for Sustainable Energy for All and Co-Chair of UN-Energy. She is a leading advocate for sustainable development and drives SEforALL’s work to mobilize action towards its 2030 goals on universal energy access, energy efficiency and renewable energy. As SRSG, she is the UN point person for the global goal on sustainable energy. 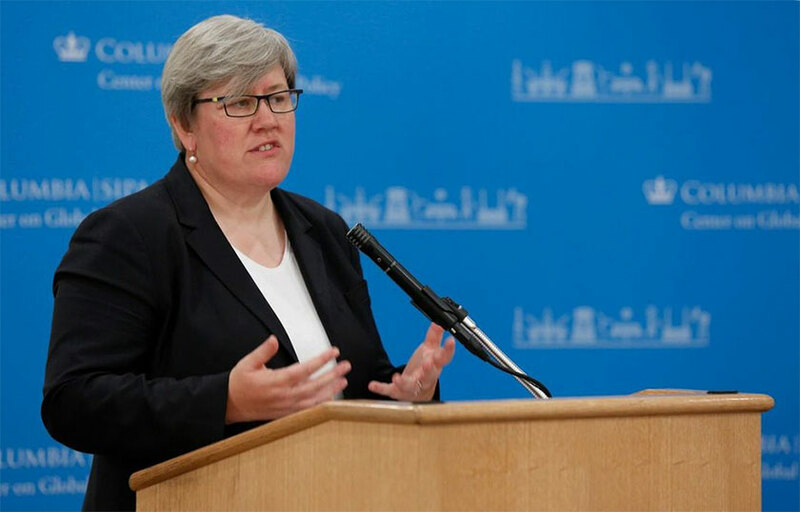 Until December 2015 Rachel Kyte served as World Bank Group Vice President and Special Envoy for Climate Change, leading integration of climate across the Bank Group’s work as well as support for an ambitious agreement at the 21st Convention of the Parties of the UNFCCC (COP 21). She was previously World Bank Vice President for Sustainable Development and was the International Finance Corporation Vice President for Business Advisory Services. A recipient of numerous awards for leadership for climate action and sustainable development, she is a Professor of practice in sustainable development at Tufts’ Fletcher School of Law and Diplomacy.